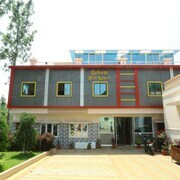 Located in the heart of Salem, this hotel is within 1 mile (2 km) of Yercaud and Montfort School. Deer Park is 1.5 mi (2.4 km) away. 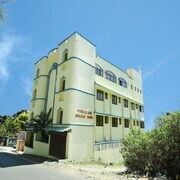 Situated in Salem, this apartment building is within a 10-minute walk of Montfort School and Yercaud. Deer Park is 1.4 mi (2.2 km) away. 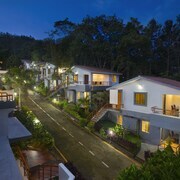 Situated in Salem, this resort is within a 10-minute walk of Yercaud and Montfort School. 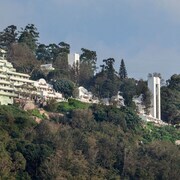 Deer Park and Kiliyur Falls are also within 3 miles (5 km). 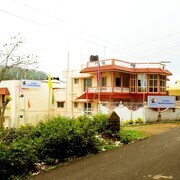 Situated in Salem, this hotel is within a 10-minute walk of Montfort School and Yercaud. Deer Park is 1.3 mi (2.1 km) away. 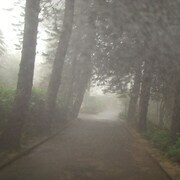 I stayed here for the first time. Everything met more than what I expected. Staff are friendly and helpful. Krithika at the restaurant was very helpful. I have only one complaint to make, including Redisson most hotel’s laundry staff don’t seem to understand when I say ‘don’t press’ the garments. Some clothing don’t need pressing. I don’t understand in what language I have to speak with them to make them understand!!! Good thing is, it's in centrally located are. Hotel also not bad, but desk maintaining persons? My experience is so bad. At the check in time my friend came with me but he say extra charges apply? I told him that he is not staying with me, he will leave my room in 5to 10 minutes, he said that no, not allowed. I shocked. 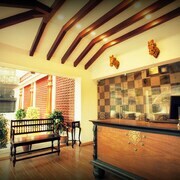 My check in at 10.00PM in night and morning I left the premises just for check-out only I talked the hotel person. 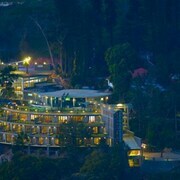 Visitors can enjoy all that Yercaud has to offer including the temples, lakeside setting and gardens. Tourists can also enjoy so much more including its university setting. 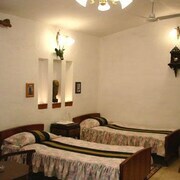 In Yercaud, there are 15 hotels and other accommodation options to choose from.